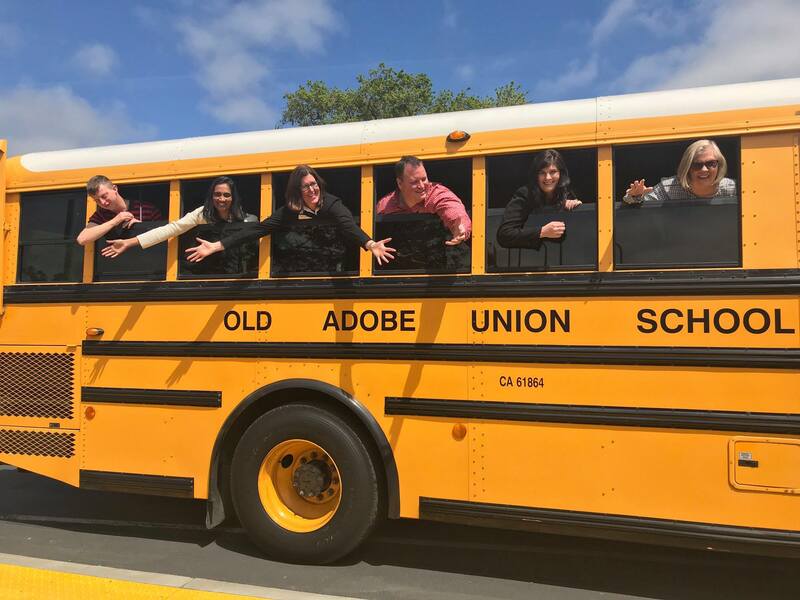 PEF Board Member Bus Tour 2019! PEF Boar d Members are actively involved in our mission. Each year we board a school bus and visit campuses all across town to see awarded PEF Impact Grants in action. 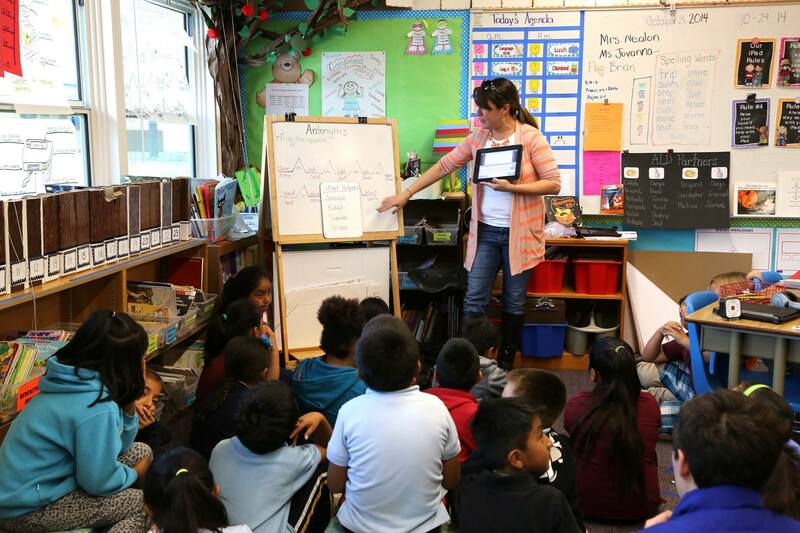 The two-day tour on May 2nd and May 9th this year brings our mission to life as we hear directly from educators and students on how our donor’s financial support is making a difference in the classroom elevating the educational opportunities for all the 13,000 TK-12 students we serve! Watch for updates and photos from our Bus Tour Day by visiting us on Facebook, Twitter, and Instagram. Comments Off on PEF Board Member Bus Tour!